We are pleased to announce Jeff Gorden as the new Account Manager for the Illinois territory! Jeff has an excellent track record in account management and business development in the industrial coatings segment. Prior to joining TCI, Jeff was a Key Account Executive with PPG. He has also held positions with Spraylat and Rohm & Haas/Morton. Gorden is a graduate of Augustana College with a Bachelor of Science (B.S.) Degree in Business Administration. Jeff will continue to reside in Ingleside, IL with his wife and two sons. 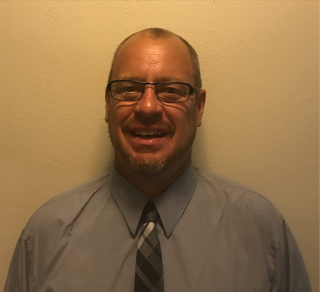 Please help us in congratulating and welcoming Jeff to the TCI team! To read the full press release, visit this page.